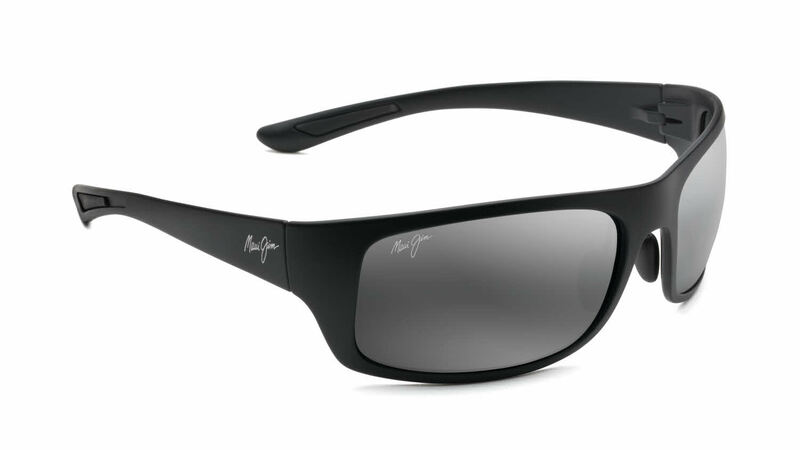 Maui Jim Big Wave-440 is a Full Rim frame for Men and Women, which is made of Grilamid. Ideal for usage with: Sports, Water Sports, Triathlon / Multisport, Everyday Driving, Water Skiing. Maui Jim Big Wave-440 Sunglasses come with a cleaning cloth and protective carrying case. Good looking sunglasses for the outdoorsmen. I'm a smaller framed body at 5'8 176lbs and these were just a bit big for my head though. Thank you FramesDirect for the fast shipping.